These headphones are worth every penny their asking price. 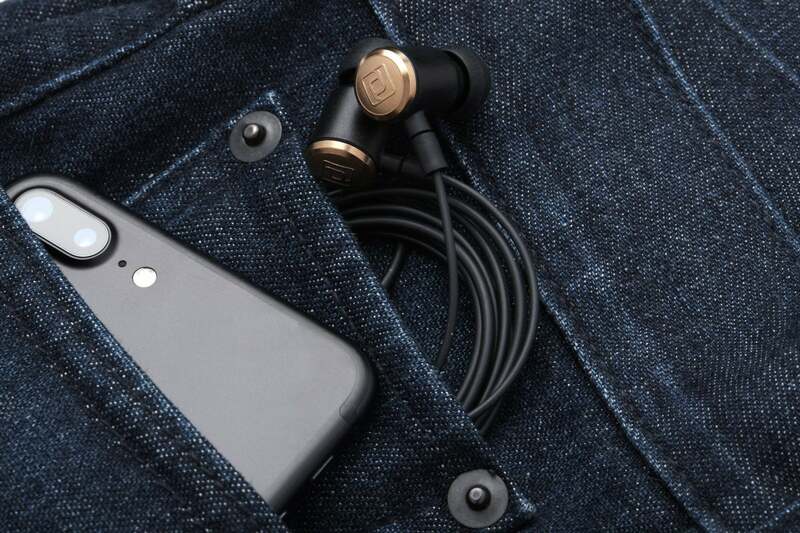 Periodic Audio’s Be in-ear-monitor headphones hit all the right notes for demanding music lovers and audiophiles who want high-performance audio on the go. If you haven’t heard of Periodic Audio, you’re not alone. The California-based company was founded in 2016, and it didn’t ship its first product until February 2017. The company’s current product lineup consists of three in-ear-monitor (IEM) headphones. Periodic Audio’s founders, Dan Wiggins, Ben Webster, Mike Kim, and Zeke Burgess have decades of combined experience in the audio and consumer-electronics markets. The founders are apparently chemistry buffs. 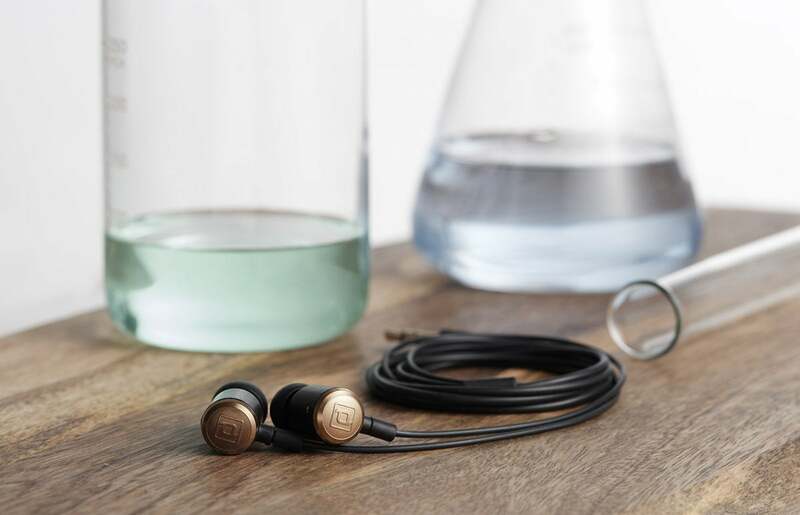 Periodic Audio is a nod to the Periodic Table of Elements, and the diaphragms in the company’s headphones are manufactured from one elemental metal or another: the Mg from magnesium, the Ti from titanium, and the top-of-the-line Be reviewed here from beryllium. The properties of these materials have a major impact on each headphone’s sonic performance. The Be offers frequency response rated at 12Hz to 45kHz, well beyond the upper and lower limits of human hearing. Impedance is 32 ohms, which means you can drive these with even a modestly powered portable smart device. Apart from the diaphragms and the colors of the end caps—the Be is gold, the Ti, gray, and the Mg silver—the three models share the same design. Periodic says the end cap serves a vital purpose. 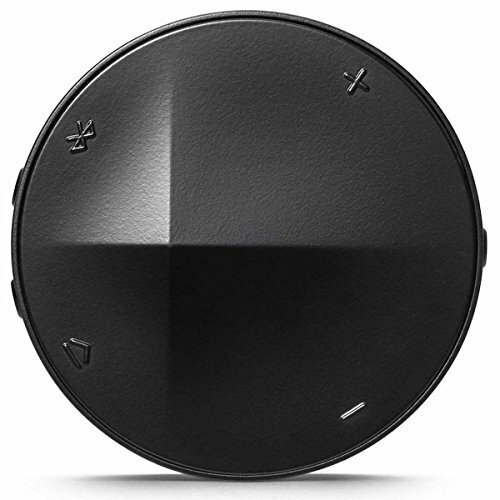 It’s the same weight as the transducer, so the overall mass of the headphone is centered. This counterbalance, according to the company, reduces pressure on your ear’s tragus and antitragus features, which is where you feel pain after extended use of some IEM headphones. Periodic says Dan Wiggins learned the importance of this balance while developing hearing aids for Siemens. Whatever the reason may be, the Periodic Audio Be rank among the more comfortable pair of IEMs I’ve tried. The included tips provided exceptional grip, creating the solid seal that’s essential to perceiving good bass response. Moreover, the Be stayed in my ears and I never had to worry about them falling out. As excellent as they are in this regard, however, they don’t quite rise to the level the B&W C5, which remain the gold-standard in my book. Even after extended listening sessions, the Periodic Audio Be never caused pain to my ears and always felt comfortable—the sole exception being the memory foam tips, as I note below. The Periodic Audio Be’s thin, flexible cable, makes it easy to tuck the headphones into even tight pockets. Though I never had any problems with it during my review period, the 3.5mm plug gave me some concern. It reminded me of a similarly designed, unprotected 3.5mm plug that I accidentally snapped while sitting down with a hi-res player in my back pocket. Periodic Audio might want to consider adding a hard-plastic protector, like the B&W C5 has. 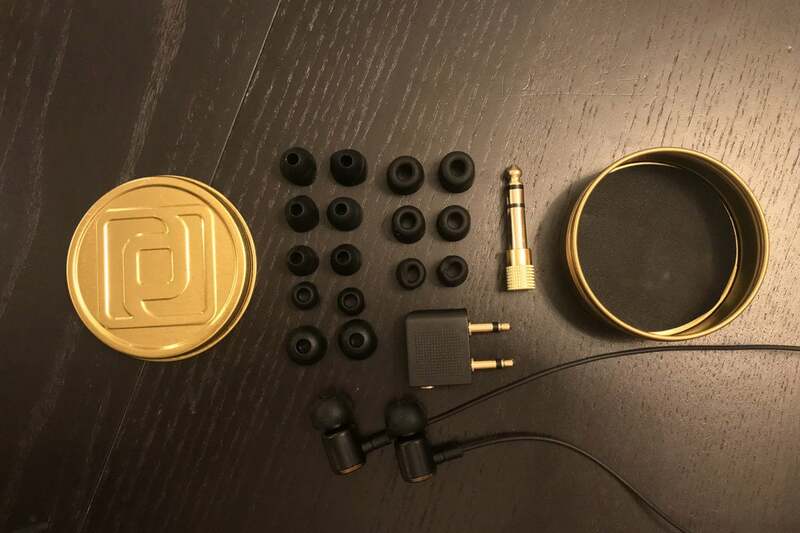 The Periodic Audio Be comes in a round, gold-colored metal carrying case with a screw-top lid that easily fits into any pocket or purse. A generous collection of different-sized ear tips, a 1/4-inch adapter, and a two-prong airline adapter are packed inside. Sound-isolating memory foam ear tips are also included. The ear tips are superior for blocking out your surroundings. Memory foam ear tips, however, increased bass response in a way that muddied the headphone’s sound (this is a common problem with these types of tips). I also found that the memory foam ear tips became slightly uncomfortable during long listening sessions. That wasn’t the case with the regular tips. While there might be a lot of technology that’s gone into the Be’s design and materials, these are good-ol’ audiophile headphones. They’re made for listening to music, not for making phone calls. There’s no inline microphone, no volume control, and no play/pause control. The Periodic Audio Be are for consumers who value pristine sonics above all else. At first glance, you might even think Periodic Audio didn’t include designations for the left and right channels. Some headphone makers have taken to putting ridiculous, microscopic labels on the barrel or the cable. Your search will be in vain on the Be. There are no markings whatsoever on the headphone’s barrel or cable. Instead, Periodic Audio put the left/right designations on the grilles. 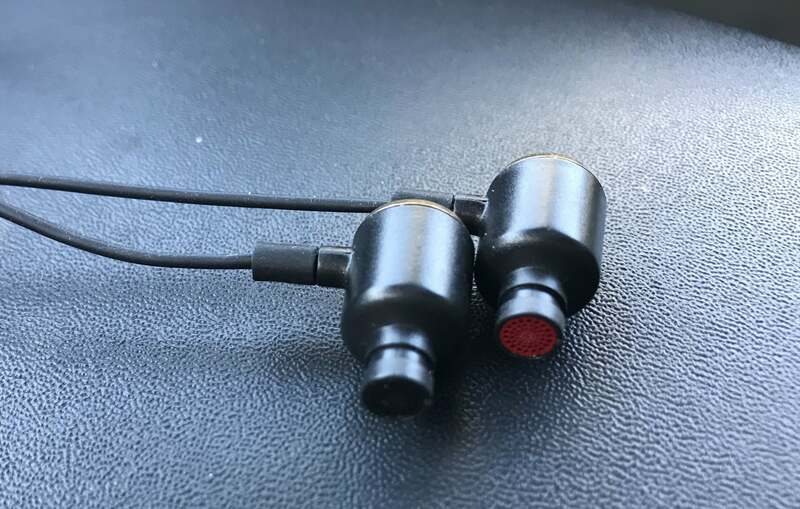 The right earpiece is red and the left, black. While admittedly awkward at first, it became very easy to tell which was right or left at a glance. In the end, I loved it. Right and left is designated by the color of the headphone grille. Ear tips removed here for clarity. My review pair of Be IEMs represent an updated version of the previous generation. The Be IEMs have a new cable and Y splitter. The 1.5-meter cable is very thin, highly flexible, and has a bit of spring to it, resisting permanent bends and kinks. The Be are feather-light and easy to pocket. As an audiophile, I originally raised an eyebrow at the thin cable, but I didn’t notice any sonic downside. After using the headphones for a few days, I appreciated the design choice. Like all rubber-coated cables, this one tangles easily. If I didn't exercise caution each time I put the headphones in my pocket, I'd need to spend a few seconds detangling them before every use. Perhaps in their next product update, Periodic Audio would to consider using a nylon braid or applying an additional coating to reduce the tangle factor. The metal Y splitter has been replaced by a rubber one. The metal Y splitter apparently had the potential to scratch smart phones or hi-res digital-audio players when you had the them together in the same pocket. While most IEM product warranties are limited to one year, Periodic Audio offers a 5-year warranty on their headphones—far above the industry norm. The Periodic Audio team says poorly made products are one of its pet peeves, and that they’re building the kind of product they themselves would want to buy. On the inside, the primary difference between the three Periodic Audio models is the metal used for the headphone’s diaphragm. That’s where beryllium reigns supreme. Speakers with beryllium-based drivers—from such high-end manufacturers as Focal, Revel, TAD, and Paradigm—make music sound natural and realistic. Why is that? Of all the metals, Beryllium has the best combination of lightness and rigidity. Sound also travels through the metal efficiently. Plenty of ear tips—including memory foam sound-blocking tips—are included. 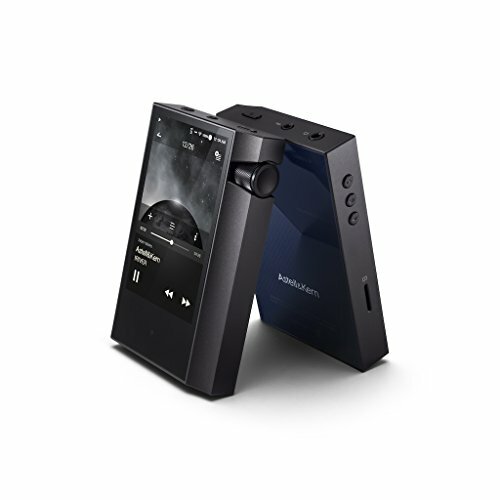 I paired the Periodic Audio Be with Astell&Kern AK70MKII, Astell&Kern Kann, and Fiio X7 Mark II hi-res digital-audio players. I played a wide selection of hi-res FLAC, DSD, and ALAC source files, and I streamed music via Tidal. The Periodic Audio Be’s sound was intoxicatingly good and brought out the best in each device. In a nutshell, the Periodic Audio Be are sweet, refined, detailed, and clean, with a delicate top end that was free of any obvious distortion or haze. The purity across the audio band is the first thing that you’ll notice. Yo-Yo Ma’s recording of Bach’s Cello suites was divine, with each note cleanly struck. On the 24-bit/96kHz FLAC version of “Heartbreaker,” on Led Zeppelin II, it was easy to make out the fine details inherent in Jimmy Page’s guitar riffs. John Bonham’s drums snapped, and cymbals had life-like crispness. 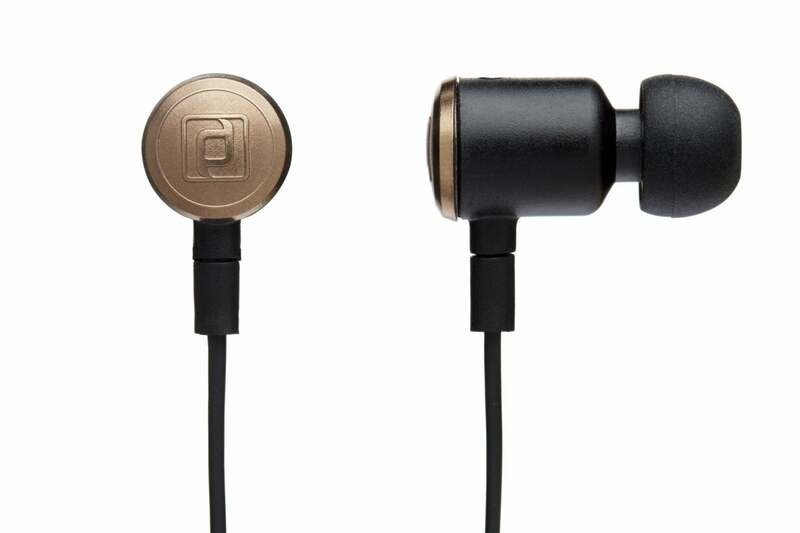 The Periodic Audio Be’s gold cap is also a counterweight, making the headphones very comfortable to wear. Vocals were spot-on. It was so easy to fall in love with Adele, Alexis Cole, Alison Krauss, Lady Gaga, Rebecca Pidgeon, and Patricia Barber during any listening session. 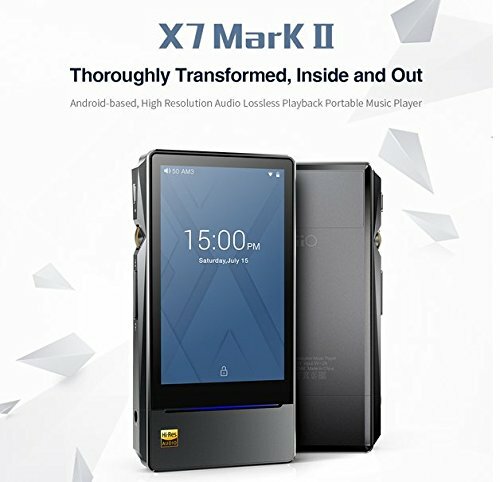 The Periodic Audio Be delivered outstanding, audiophile-grade bass. Whether your musical flavor is R&B, rock, jazz, or rap, you’ll be pleased. Bass lines on Adele’s “Send My Love (To Your New Lover),” Rebecca Pidgeon’s “Spanish Harlem,” and Daft Punk’s “Lose Yourself to Dance” featuring Pharrell Willams, were deep, dynamic, and controlled. There was no artificial, boomy, or uncontrolled bass here. The player you choose to pair with the Periodic Audio Be will effect the bass response. I noted differences between each of the three hi-res players I used. The Be produced consistently effortless sound. Sax lines on the 24-bit/96kHz version of Steely Dan’s Gaucho were silky smooth. Hi-res orchestral tracks from the London Symphony Orchestra’s recordings of works by Verdi, Tchaikovsky, and Bach came across with beautiful majesty. That’s not always an easy feat for IEMs to accomplish. Periodic Audio’s Be in-ear-monitor headphones deliver pure sonic bliss. Pair them with the best sources and hi-res music player you can afford to appreciate what these headphones are capable of. Their lightweight design, solid fit, and comfort during long listening sessions are perfect for reference music listening on the go. They don’t offer the utility of wireless connectivity, an inline remote, or a microphone for pairing with a smartphone, but they excel where it counts most: reproducing music. In fact, they sound so good, they rank among my favorite IEM headphones at this price point.